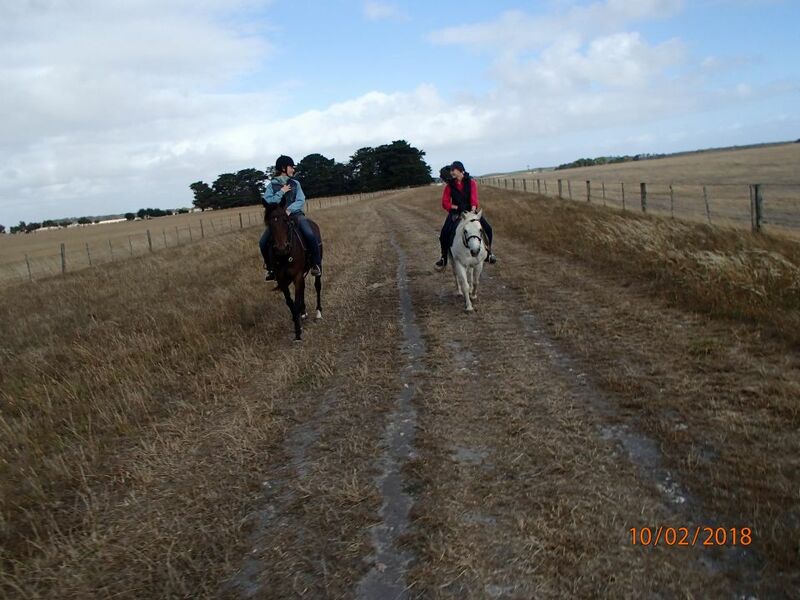 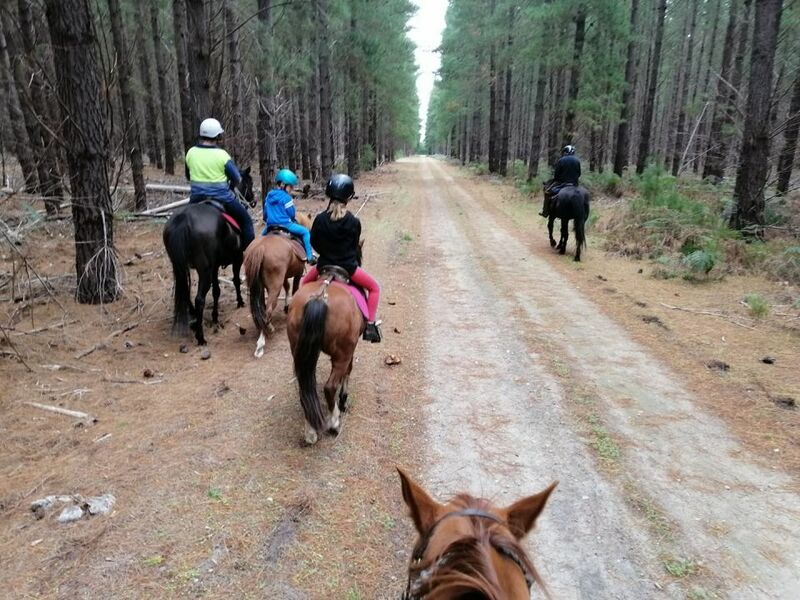 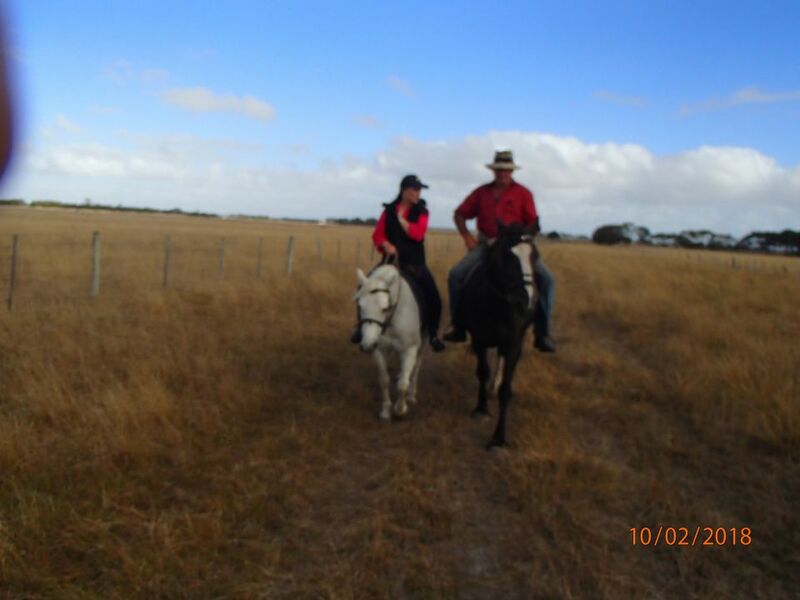 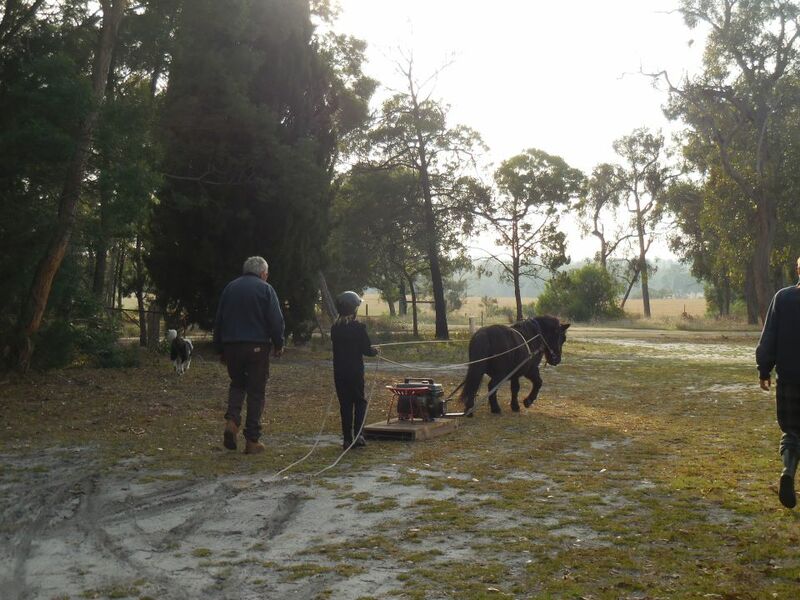 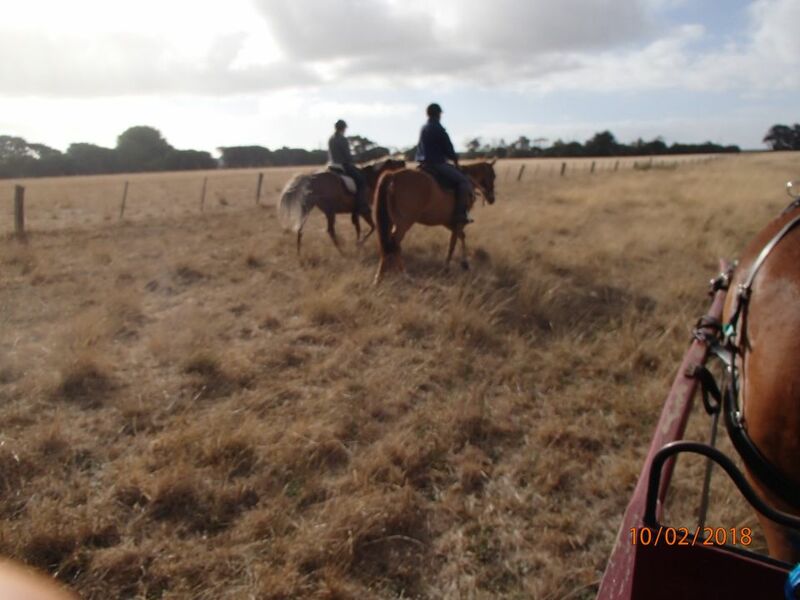 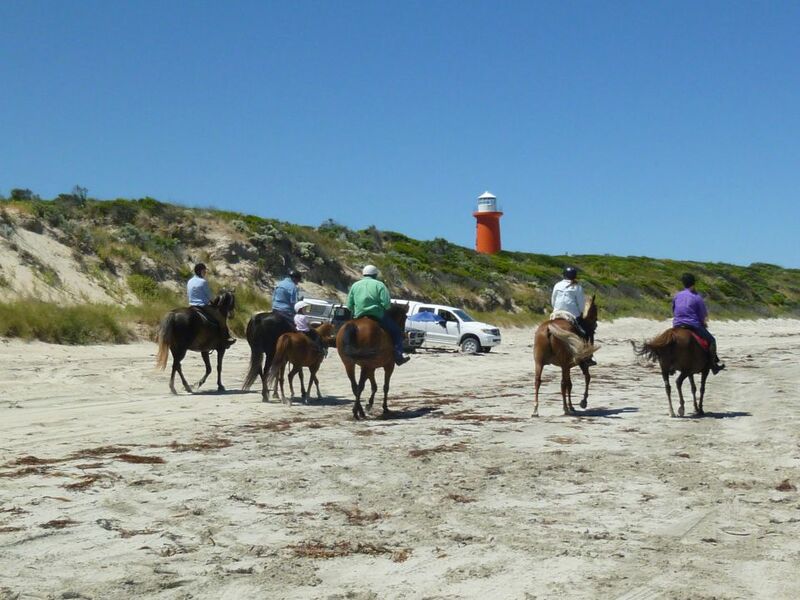 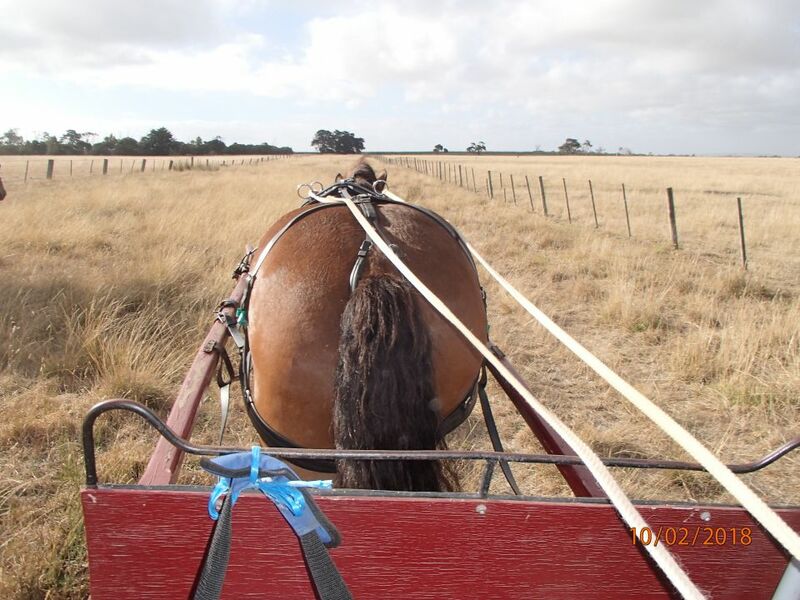 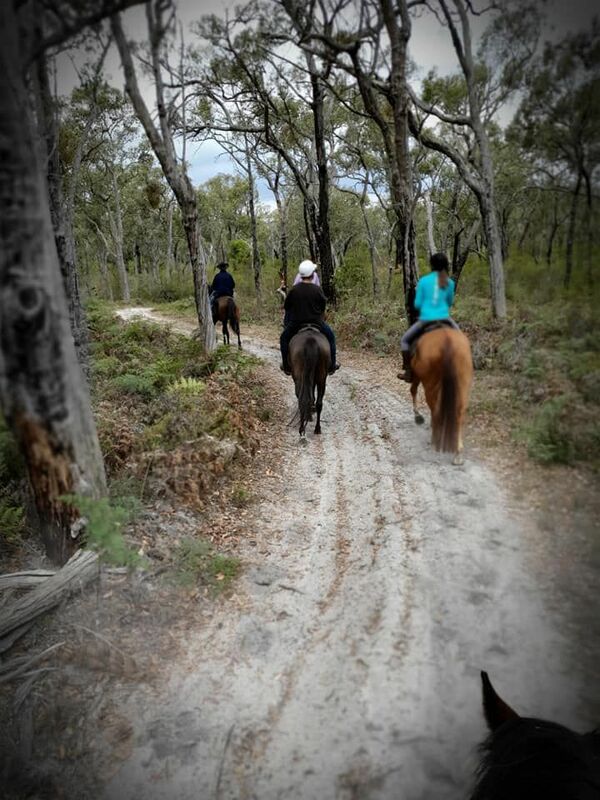 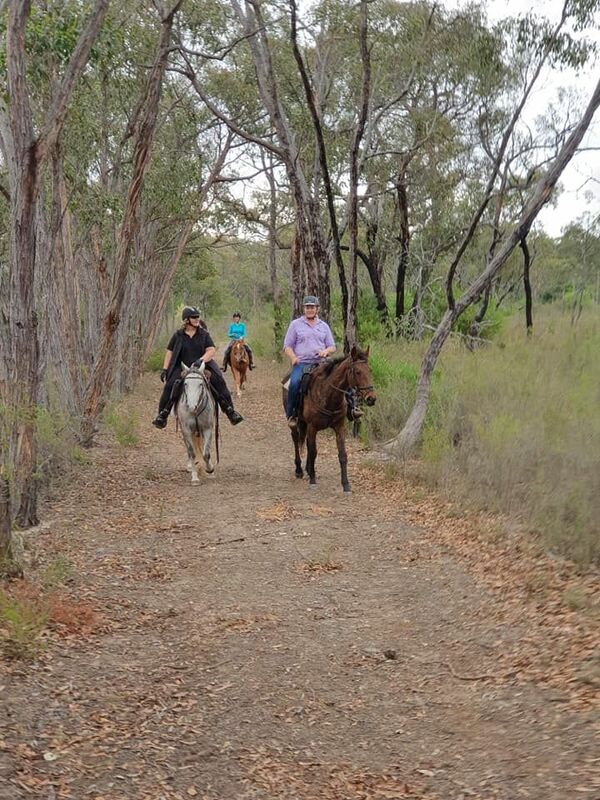 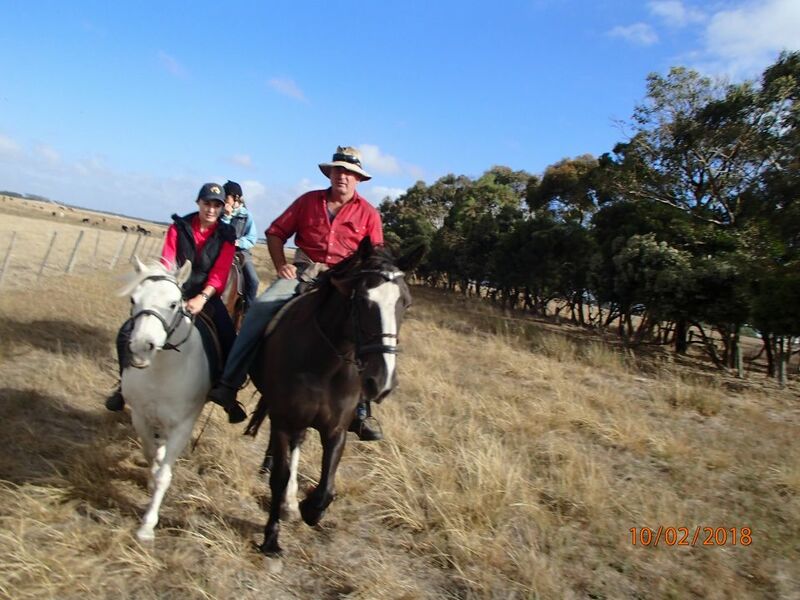 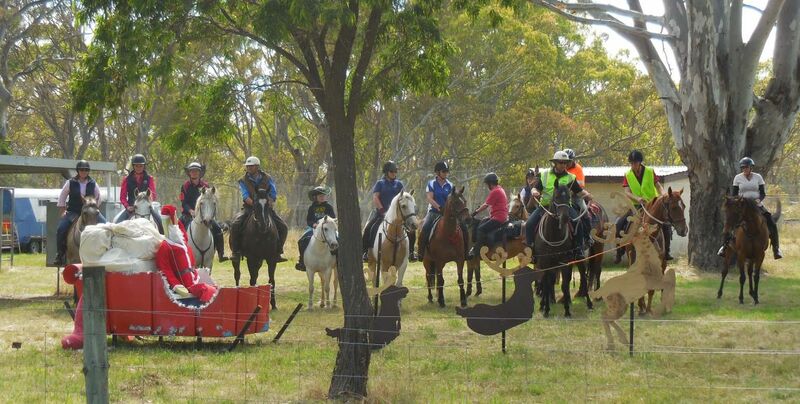 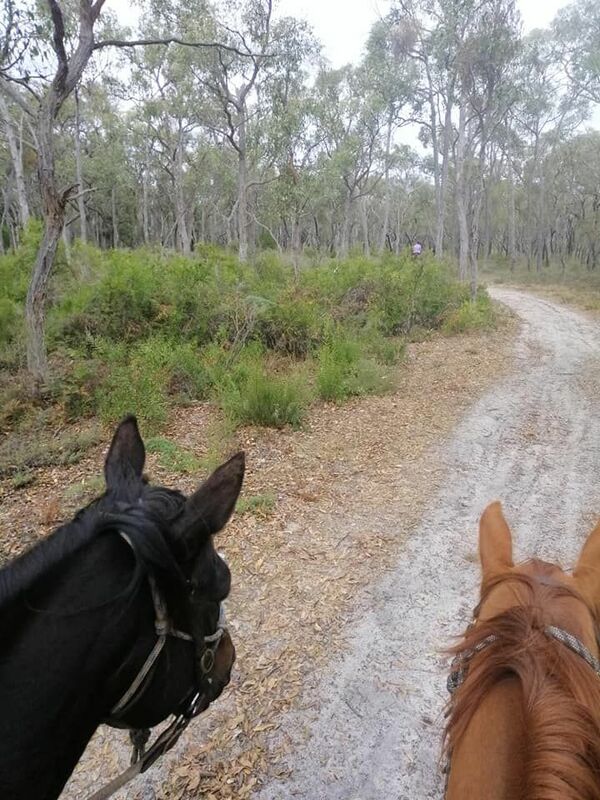 Saddles & Sulkies was established in 2016 to provide a safe environment for both ridden and harness people to enjoy the many opportunities for trail riding and driving in the South East of South Australia and the adjoining Western Districts of Victoria. 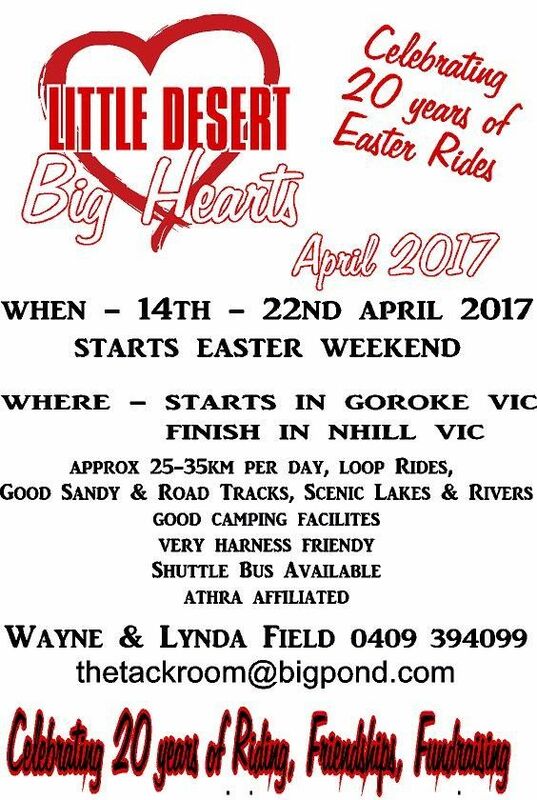 This annual event is being run for the 20th year and this year we will be supporting a local aged care facilty at Nihill. 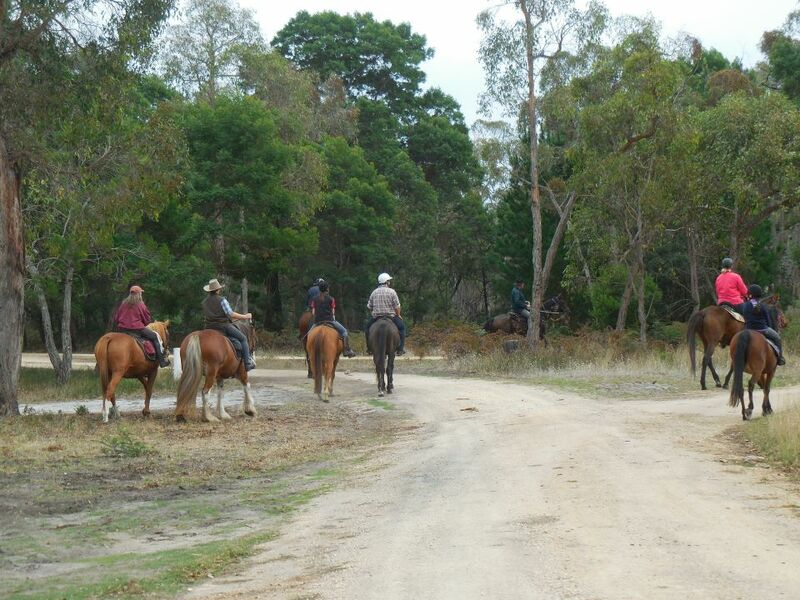 All ATHRA members are welcome to register and should contact the Club for registration details.